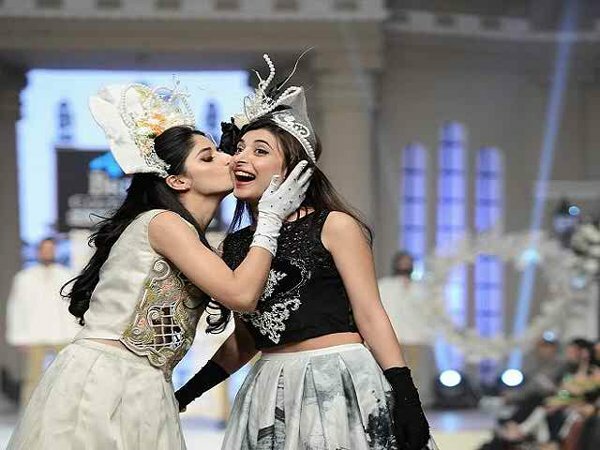 Here we are with the top celebrity brothers and sisters of Pakistani industry, read the below details. 10th April is the day of National Sibling Day. It was once said by Marc Brown that sometimes being a brother is even better than being a super hero. 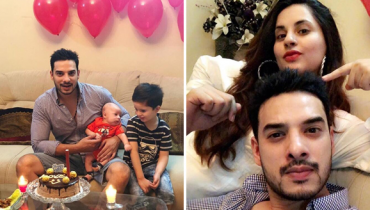 Read the below details ad get to know about the siblings of these Pakistani celebrities. They were famous singers at their time and they are still ruling in our hearts with their song, Teri Meri Aesi Dostiii. 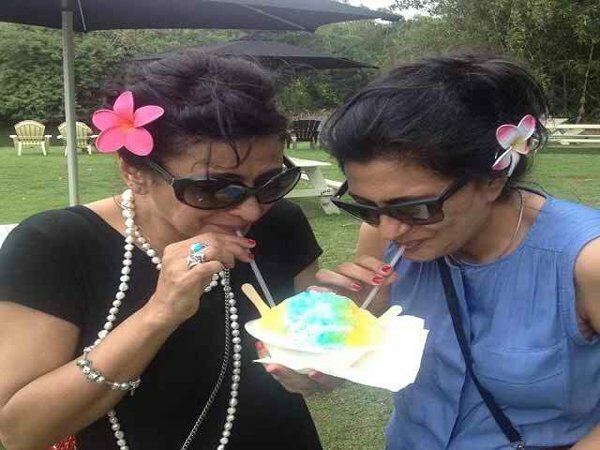 Saba Hameed being the top most actresses is with her sister in this picture. 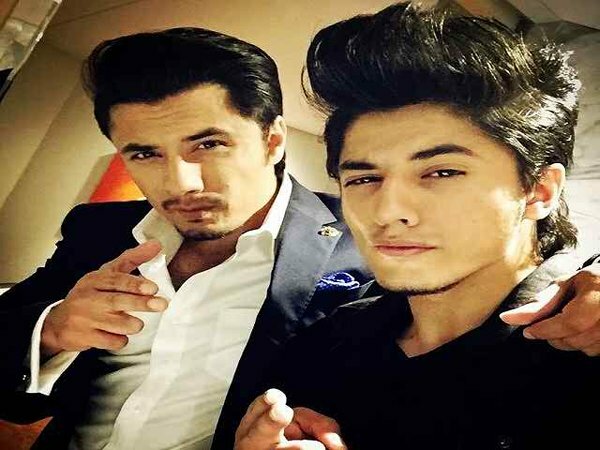 Ali Zafar being the best singer and best actor is with his brother in this picture. 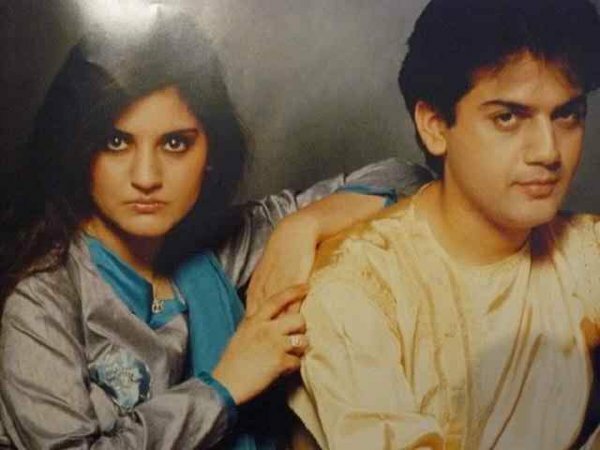 Now, Hamza Ali Abbasi being the heart throb of many girls is also the heartthrob brother of his sister. 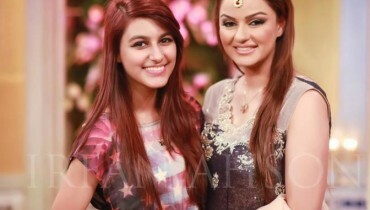 Both are stunning sisters and both of them have superb kind of acting skills. Friendship and love between these two brothers cannot be avoided and it is all evident in this pictures. 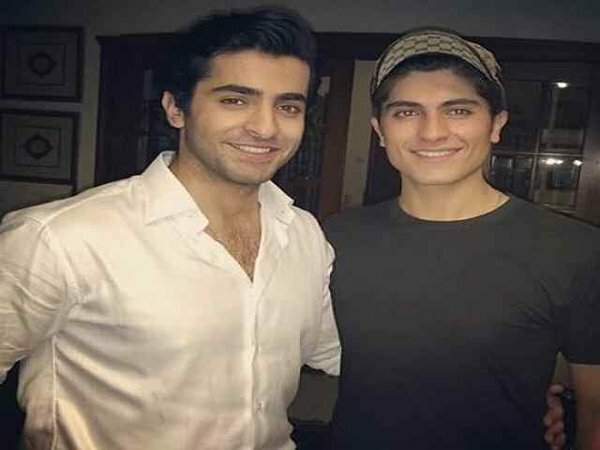 All three of them best VJs and their love and friendship is all evident and witnessed in the Pakistani industry. 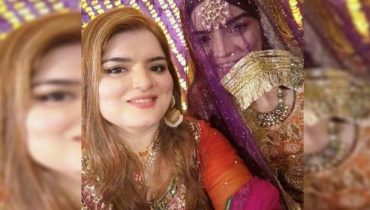 Best actress Sanam Baloch, inspite of her busy life give equal time to her siblings and her love for them cannot be negated. 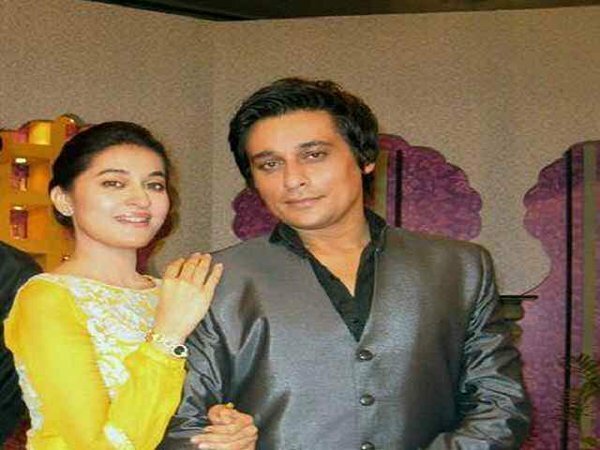 Both of them are super actor and actress in the Pakistani industry. Both of them have marvellous kind of hosting skills and their love and affection for each other can be seen in this picture. Both of them are best actors, they have innocent faces and their love for each other as brother and sister can be seen in this picture. 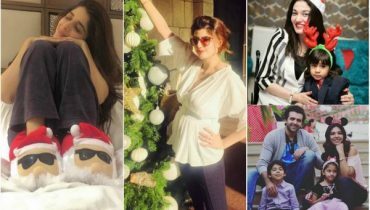 These are all the Sherharyar Pakistani celebrities pictures along with their siblings.